There are plenty of games that are inherently funny around now a days, but which one of the the funniest exactly? 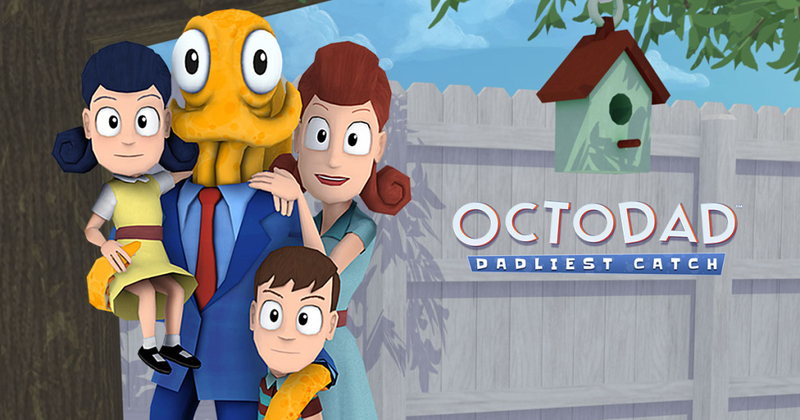 If you were Rick and Morty Co-Creator Justin Roiland, it would be indie hit Octodad. Speaking to Game Informer, Roiland said that he was literally laughing out loud while playing Octodad and that the game was absurdly ridiculous in the best of ways. Do you have a game that made you laugh out loud while playing? We’ll like to hear it in the comments below.